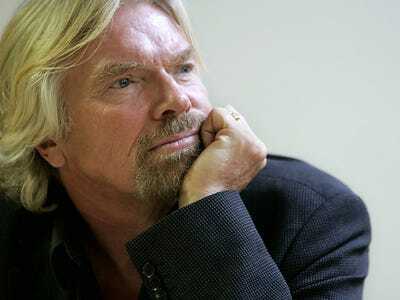 Today’s lesson comes from Richard Branson, founder of the Virgin Group:“A title that hasn’t gotten nearly the amount of attention it deserves is entrepreneur’s little brother, ‘intrapreneur’: an employee who is given freedom and financial support to create new products, services and systems, who does not have to follow the company’s usual routines or protocols. Want your business advice featured in Instant MBA? Submit your tips to [email protected]. Be sure to include your name, your job title, and a photo of yourself in your email.